As an ISO-certified, award-winning fabricator of sheet metal products and assemblies for more than 25 years, Metcam leverages its experience working for globally recognized organizations and applies it to your great ideas. Metcam Expertly Handles the Manufacturing, Management, Distribution and Promotion of Your Great Innovation. Through our Business Solutions Division, Metcam helps inventors develop a strategic plan for bringing products to market. Then, we remove complexity by taking responsibility for either the supply chain (materials acquisition, manufacturing, inventory and shipping logistics) or the entire value chain (supply chain plus product sales, marketing and service). We use the leanest, most efficient manufacturing approaches available, doing our part to ensure your products are not only ready for the market; they are also right for today’s conscious consumer. Only two percent of patented inventions become commercially successful. With help from Metcam, you can focus on becoming one of them! Value-add sales, marketing and customer service for turnkey solution. Call 770.475.9633 to learn more! 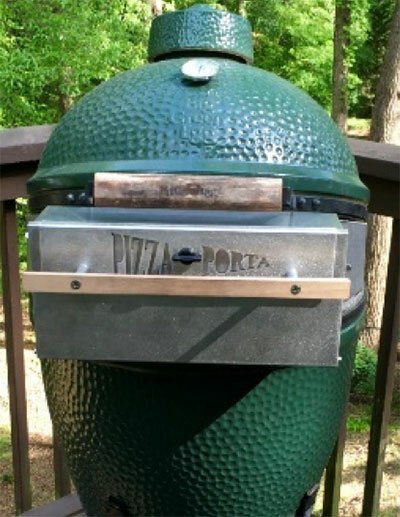 Turn an outdoor cooker into a wood-fired pizza oven. 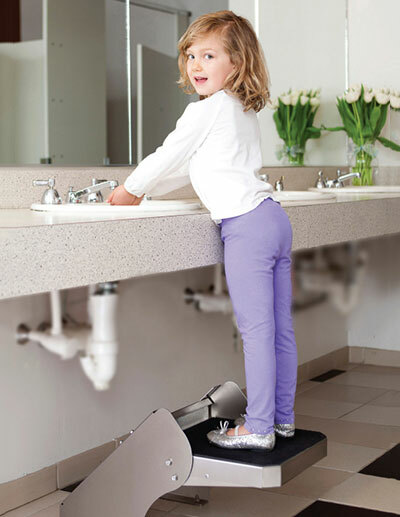 parents will never lift kids to wash their hands again. 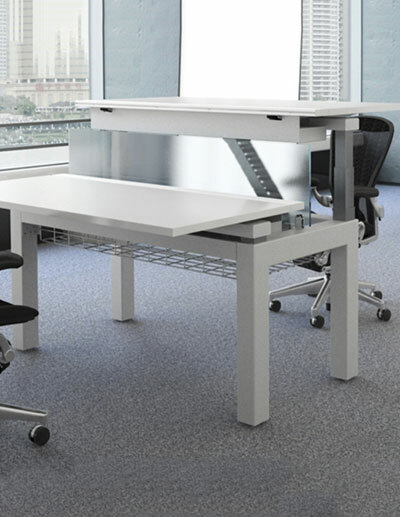 Workers can elevate their desktops to stand and work with ease. 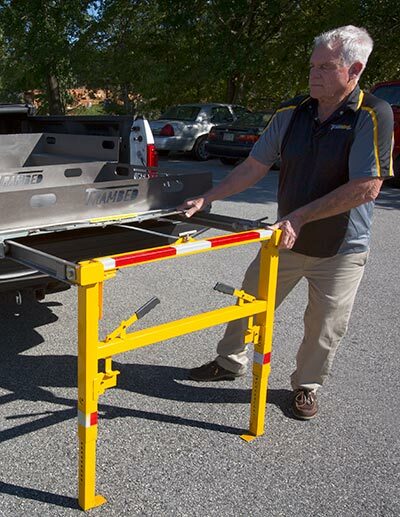 The first commercial truck bed extension with legs—supports 2,000 lbs. All aluminum poultry cages reduce costs; increase efficiency and bird safety. The last thing inventors should worry about is manufacturing products and getting them out the door. 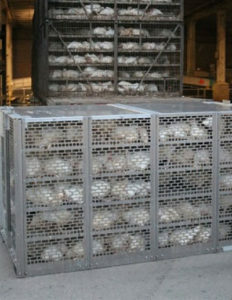 Attempting to cobble together a supply chain is an unnecessary distraction that wastes time and money. 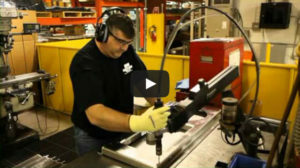 Metcam can handle the entire supply chain for many products, and we are based solely in the U.S., enabling great ideas to come to reality with the coveted Made in the USA label. For inventors who prefer to be strictly idea people, Metcam offers end-to-end value chain services. We take your great idea and help design the prototype, then manufacture, sell, store, market and distribute it. We can participate as a business partner or, depending on the product, we may offer to purchase your idea, outright. You walk away with a pocketful of cash, and we take all the risk.